Getting older makes us wiser, and it comes with the price of aging skin. 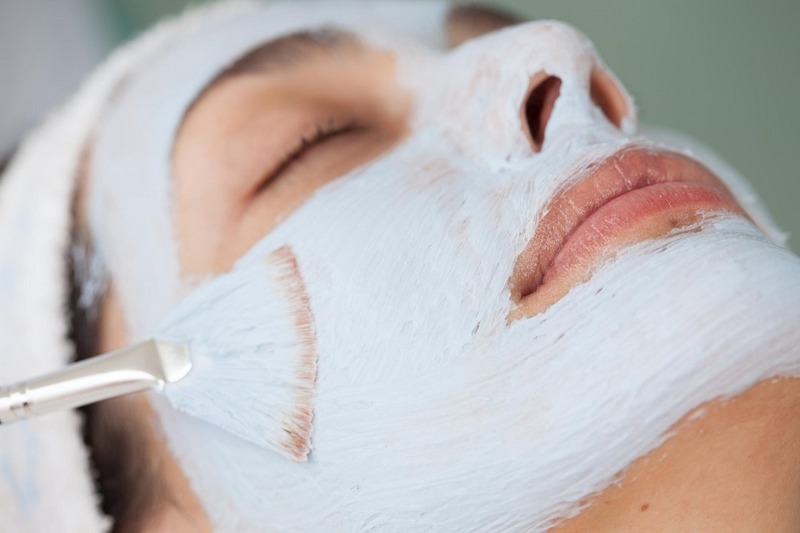 Wrinkles and fine lines, age spots and sagging are all common, often unavoidable signs of aging, but there are ways to get that youthful skin back: chemical peels. A chemical peel is a dermatological procedure in which an acid is applied to the skin. The acid removes the skin’s outermost layer, revealing the new, younger skin underneath. There are numerous types of chemical peels, classed by the type of acid they use and their strength: alpha hydroxy (AHA), beta hydroxy (BHA) and trichloroacetic (TCA). AHA peels, such as glycolic acid peels, are best used for acne, acne scars, melasma, photoaging and seborrhea. Glycolic acid peels can be combined with other facial treatments, such as microneedling, for even greater improvements in the appearance of the skin. BHA peels, such as salicylic acid peels, are also used to reduce the appearance of acne, melasma and photoaging, as well as tighten pores and smooth out rough, oily skin. Like AHA peels, they are suitable for all skin types. Both glycolic and salicylic acid peels are mild and require only a week or less of downtime; you can also repeat the procedure every few weeks to see even better results. TCA is a stronger chemical peel that’s used to treat acne scarring, wrinkles and hyperpigmentation. Because it’s strong enough to treat facial lines, it requires a little bit more downtime; patients should expect to peel for a week following application. In addition to the main categories of chemical peels, there’s also peels such as the Jessner’s peel: a combination of salicylic acid, lactic acid and resorcinol that is gentler than TCA peels but still strong enough to penetrate deep into the epidermal layers. These peels treat clogged pores, thickening, acne and blotchiness. Modern chemical peels have been in use since the 19th century, but ancient forms existed — the Egyptians used sour milk, i.e. lactic acid, to smooth skin, while the Greeks, Romans and other ancient cultures had their own recipes. Chemical peels have been around so long simply because they work: after the old skin is shed, new skin can take its place. You can’t turn back time, but you can make it look as though you have become a younger version of yourself with a simple chemical peel.